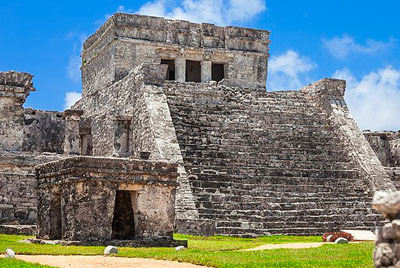 Enjoy a lively musical journey through Mexico's history at Xcaret Park. Admire ancient pre-Hispanic rituals with more than 300 artists on stage. Singers, dancers and performance from the main regions of Mexico. Your Xcaret at Night ticket begins after 4:00 PM with diverse shows, exhibitions and cultural tours within the park. You may visit the awesome Mexican Cemetery, the House of whispers, the interactive Coral Reef Aquarium. Enjoy the Fiesta Charra Show, the Papantla Fliers, the Mayan Village and many more activities. You may also go up to the Rotation Scenic Tower and enjoy the breathtaking view of the park and the Caribbean Sea. 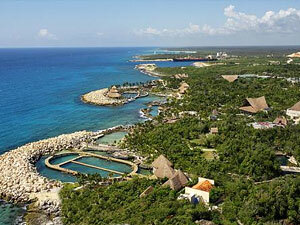 At last you will attend an unforgettable celebration in the Xcaret Mexico Espectacular Show. 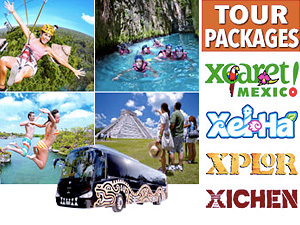 Access to Xcaret park from 4:00 pm to 9:30 pm. Life jackets, inner tubes and safety bag service during the river journey. Extra cash money for snacks, drinks, souvenirs, photos, etc.